New York Times best-selling author Edward Klein is a former foreign editor for Newsweek and former editor-in-chief of The New York Times Magazine. 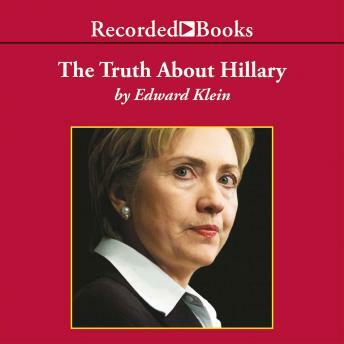 In this illuminating exploration of Hillary Rodham Clinton, Klein draws on insider sources to reveal the many secrets she has managed to keep hidden despite the publication of more than a dozen unauthorized books on her life. Certain to be a presidential candidate in 2008, Hillary Rodham Clinton deserves close scrutiny as a political figure-and this insightful book tells all.